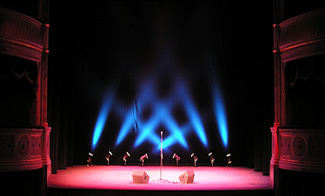 Welcome to the LIGHTING RENTALS OVERVIEW page, which contains links to all of our major LIGHTING RENTALS and LIGHTING SERVICES categories! 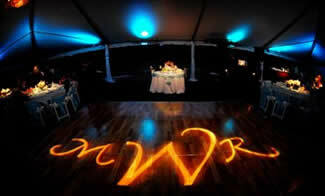 Eden rents dance floor lighting, ambient (mood, gobos, and wall lighting) lighting, uplighting, and effect lighting. 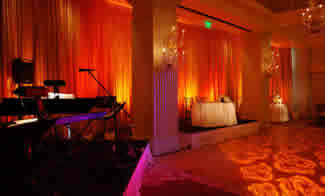 We also rent fog machines, hazers, and lasers for all types of events throughout California, Las Vegas, and New York City. 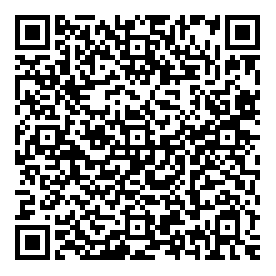 If a lighting fixture or lighting rental service is not listed, please call us at 866.501.3336 OR 951.496.4236, as we either may already have it, or can get it for you! 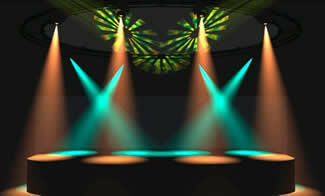 Please click on a lighting rental category below to view rental lighting systems, photos of lighting at events, browse our lighting rental inventory, and ordering information. Thank you for visiting! This page last was updated on: Wednesday, June 18, 2014 3:35:28 AM.